The critical infrastructure of the United States, from the electric grid to transportation, agriculture, and financial and government sector systems, has simultaneously grown more vast and more complex. So too has the challenge of protecting the infrastructure as an intertwined and interdependent system of systems. Recent years have seen a shift in perception and a growth of importance in critical infrastructure protection (CIP). The nature of the complexity of these systems and interdependency of sectors necessitates a multidisciplinary approach to educating the workforce needed to protect them. 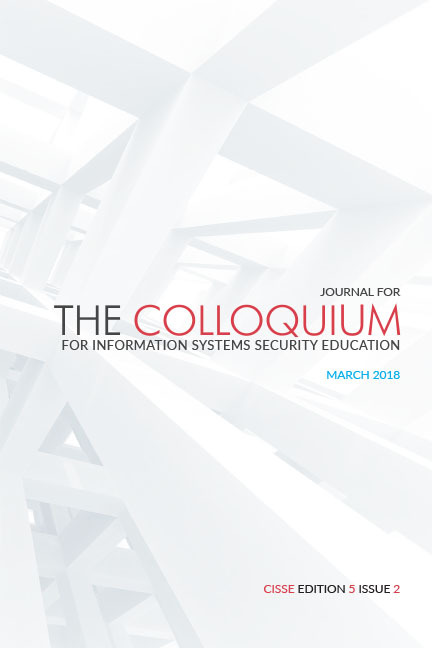 This paper outlines the objectives and efforts at one university to build a graduate-level curriculum that seeks to bridge the knowledge and communications gap between once stove piped educational disciplines: 1) information assurance and cybersecurity from the Department of Computer Science, 2) sector-specific engineering from the Departments of Electrical Engineering, Mechanical Engineering, Civil Engineering, and Environmental Science, and 3) infrastructure protection and homeland security from the Departments of Industrial Technology and Engineering Management. The efforts to date include the creation of a new cross-discipline course covering the fundamentals of critical infrastructure protection and the creation of a new graduate certificate. The certificate has been formed by requiring the new fundamentals course as well as a series of elective courses from various disciplines chosen for meeting several distinct and specific learning objectives. The certificate program further serves as a roadmap of elective courses to be used by students pursuing a Master's degree in various engineering disciplines. The specifics of these requirements as well as our motivations for choosing them are described in this paper.